As a direct tea importer, we are proud of our participation as a market leader in Fair Trade tea. We purchase our tea directly from small farms and co-ops around the world, providing families in developing countries with a fair price for their goods. Our sense of personal environmental responsibility is evident in our commitment to practices that contribute to the sustainability of our planet and the communities in which we live and work. Our standard procedures include the use of biodegradable materials for our teabags, on-site composting, and much more. In addition, we provide our customers with ecologically responsible products, offering them refillable tea tins and eco-mugs that are made from corn. We also donate a portion of our proceeds to charitable organizations such as Tree People, Girls, Inc., Sundance Institute, local environmental and educational programs, and more. 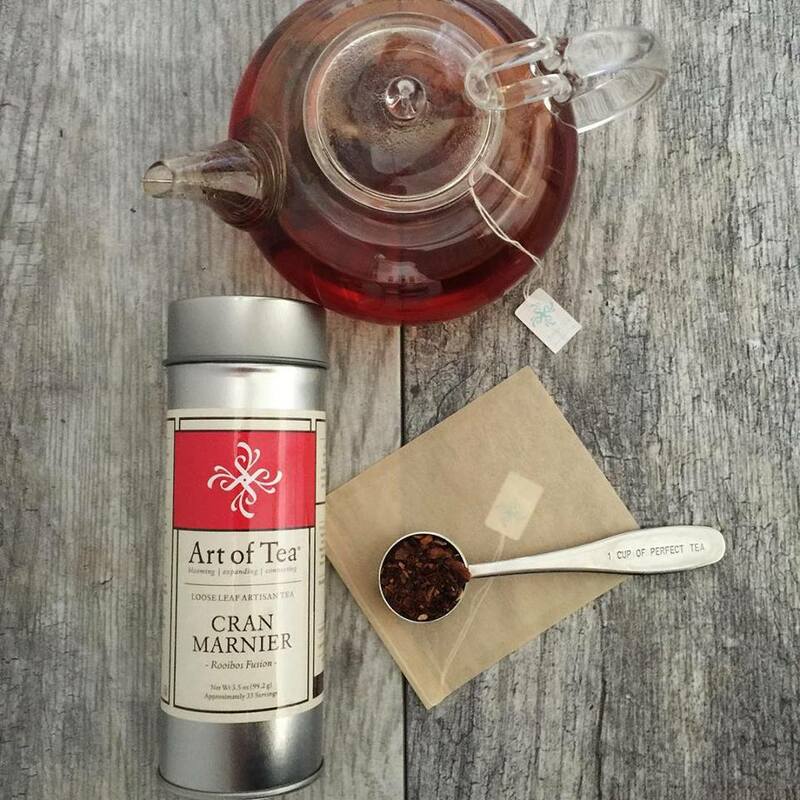 We hand blend and custom craft the world’s finest organic teas and botanicals. Some actually bloom, while others simply expand as they are infused. 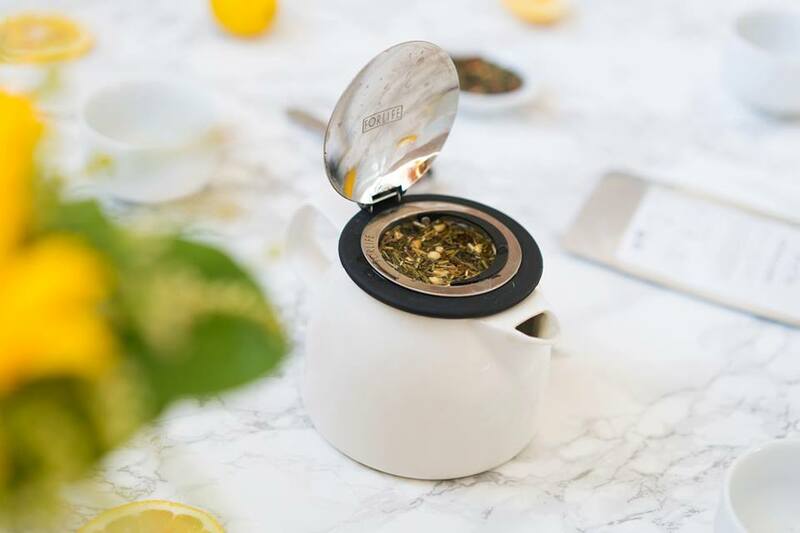 All of our teas are crafted using the 5000 year old tradition from signature organic loose leaf teas, organic iced teas, tea sachets, tea bags and tea gifts. Visit artoftea.com.